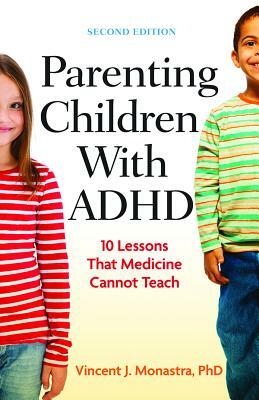 by John F Taylor, PH.D.
For anyone who has a child with ADHD, or knows someone else who has one, this is an excellent resource. It gives step by step guidelines on how to deal with a child with this disorder, including the legal responsibilities of schools. Written and presented so that anyone can understand the program set up by the author.